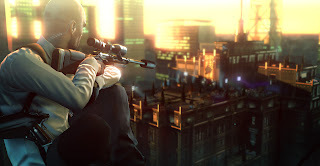 Check out the Hitman: Absolution Launch trailer! 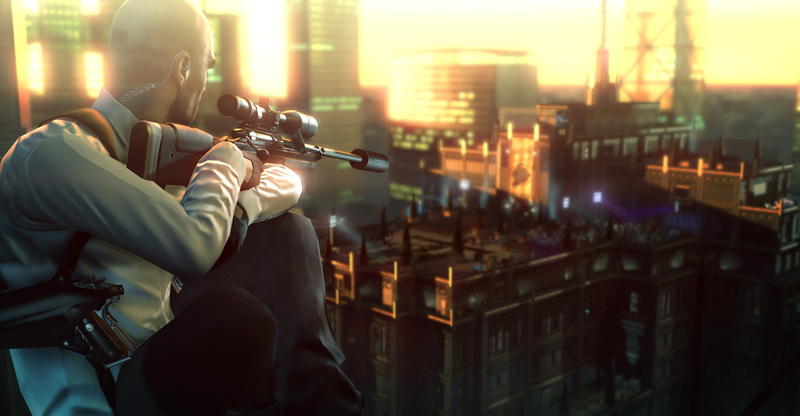 A few days from now, Hitman: Absolution will be available worldwide for Xbox 360, PlayStation 3, and Windows PC. I'm super excited to play this one - it's no doubt my most anticipated title of the year. Below you'll find the launch trailer for the title, which features Agent 47 doing what he does best. November 20th is almost here!